?? BUGS BUNNY RABBIT RAMPAGE SUPER NINTENDO SNES SUPER CLEAN TESTED ?? 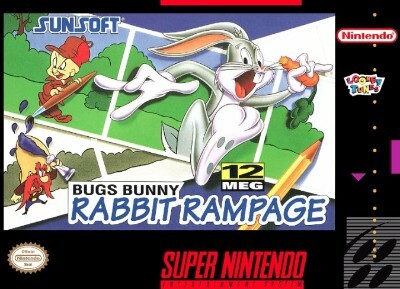 Bugs Bunny Rabbit Rampage for Super Nintendo SNES | American NTSC | FAST POST!